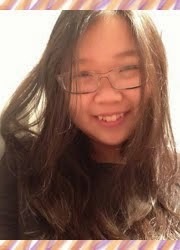 Have you realized it now, Sis ?? 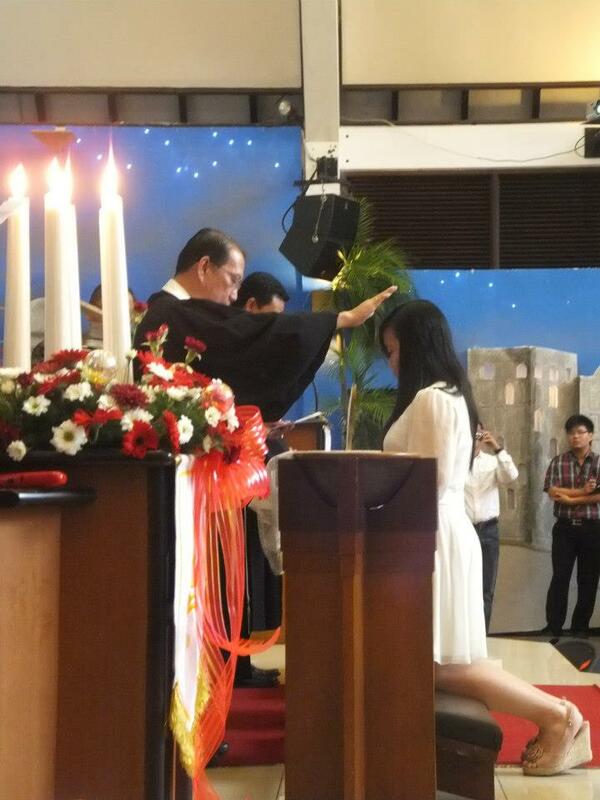 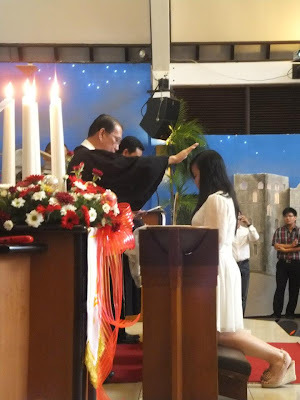 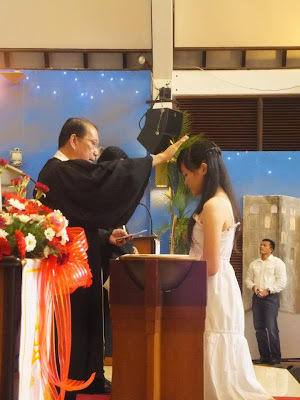 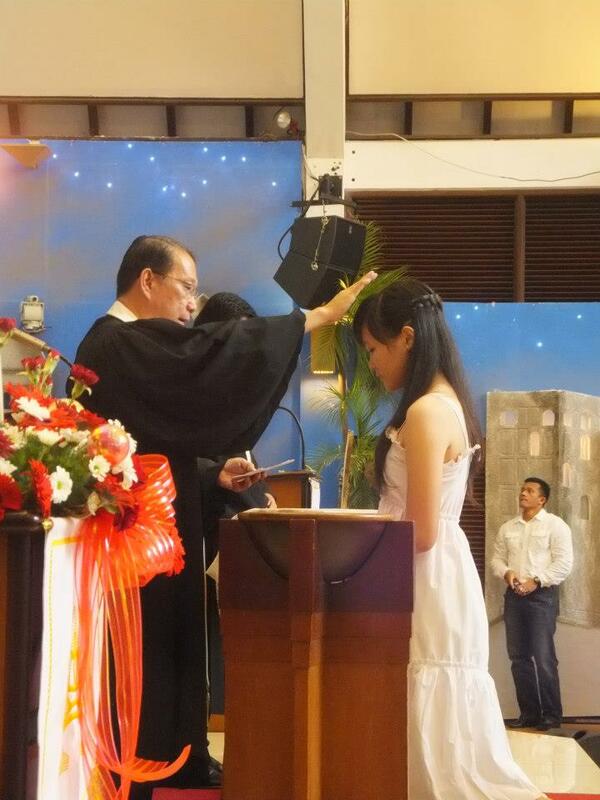 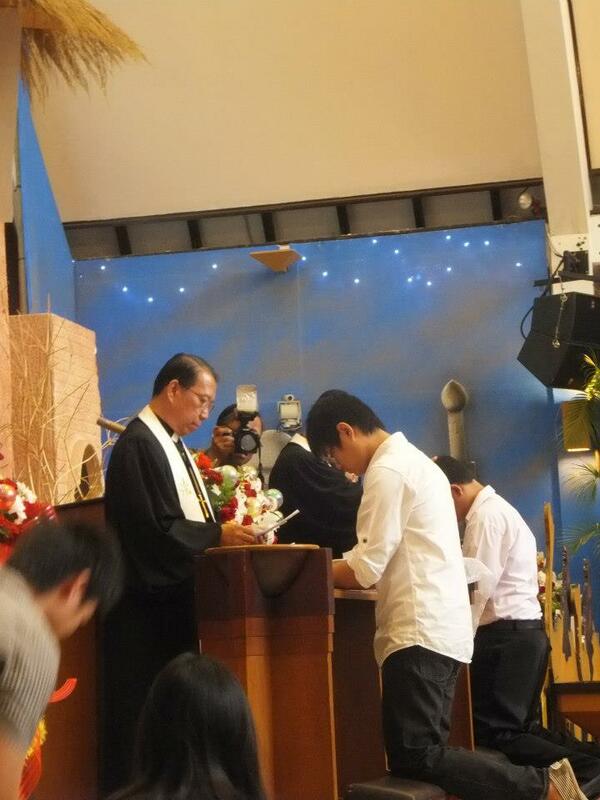 Yesterday my sister and some of my friends were baptized, after a long of catechetical lesson....... They are had been baptized and officially confessed their faith in front of God and His church..
always control your sins, always love God in the bad situation and good situations.. 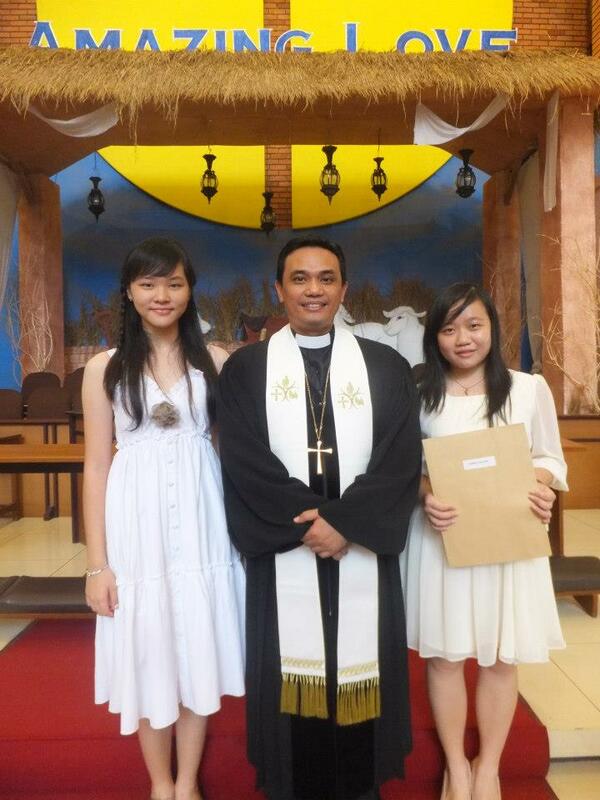 Her name Josephine Carissa Nema..
Jessia and my sister and PDT. 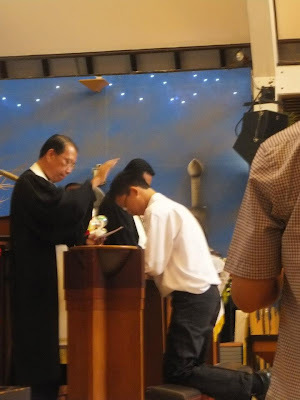 EDWARD KRISTIAN TAMBUNAN..